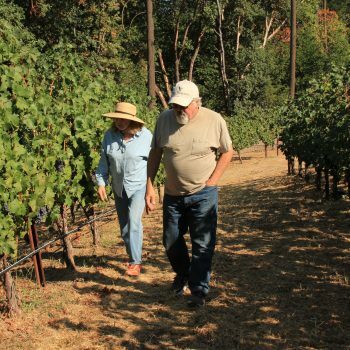 Phil Steinschriber has produced wines for over 37 years for some of the top rated wineries in the Napa Valley. 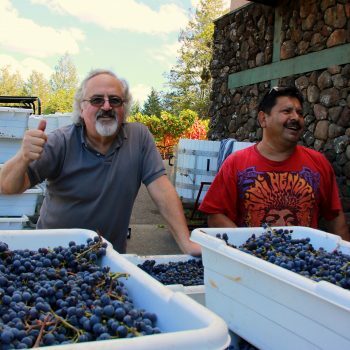 He is presently the Winemaker for Diamond Creek Vineyards (for the last 26 years). In 2004, he founded WaterMark and is producing his own excellent wines with quality in mind. We hope you enjoy this wine and invite you to have a WaterMark Day. This cabernet sauvignon has aromas of cassis, bittersweet chocolate and vanilla with notes of cedar and anise. Oak comes through to complete this full bodied wine. The entry is sweet with a plum and cassis character continuing to please the palate as the vanilla, oak, chocolate and toast notes come to play. 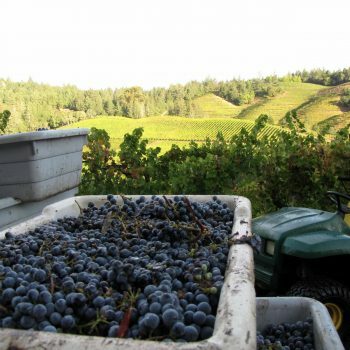 This cabernet sauvignon has big, bold aromas; lots of raspberry, mocha, and vanilla with notes of cedar. Tobacco and smoke come through with a hint of cassis and jam which adds complexity to this full bodied wine. The entry is dense, with the cassis and raspberry character continuing to please the palate as the vanilla, oak and toast notes come to play.